28% off END of the Year Sale! 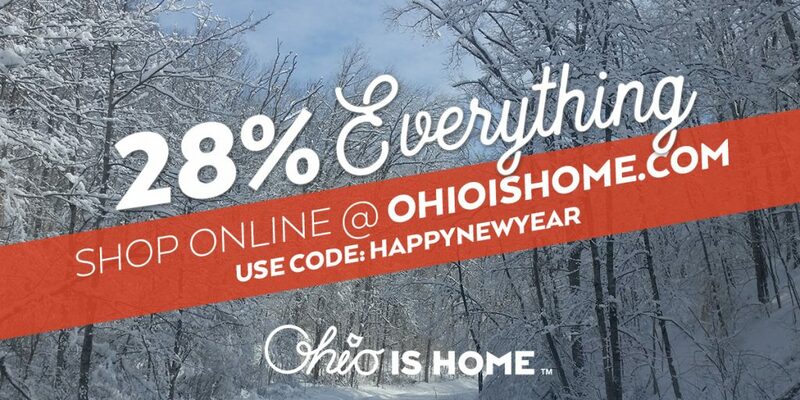 Take 28% off your order now through the 1st of the year with code: HAPPYNEWYEAR at checkout! We hope everyone has a happy and safe New Year! 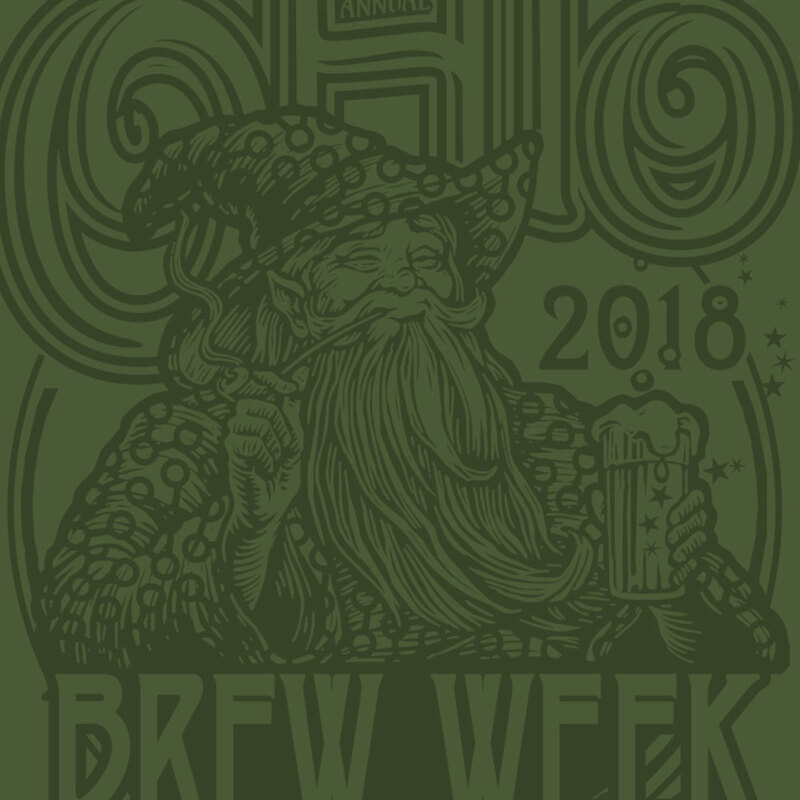 Ohio Brew Week 2017 is Here! 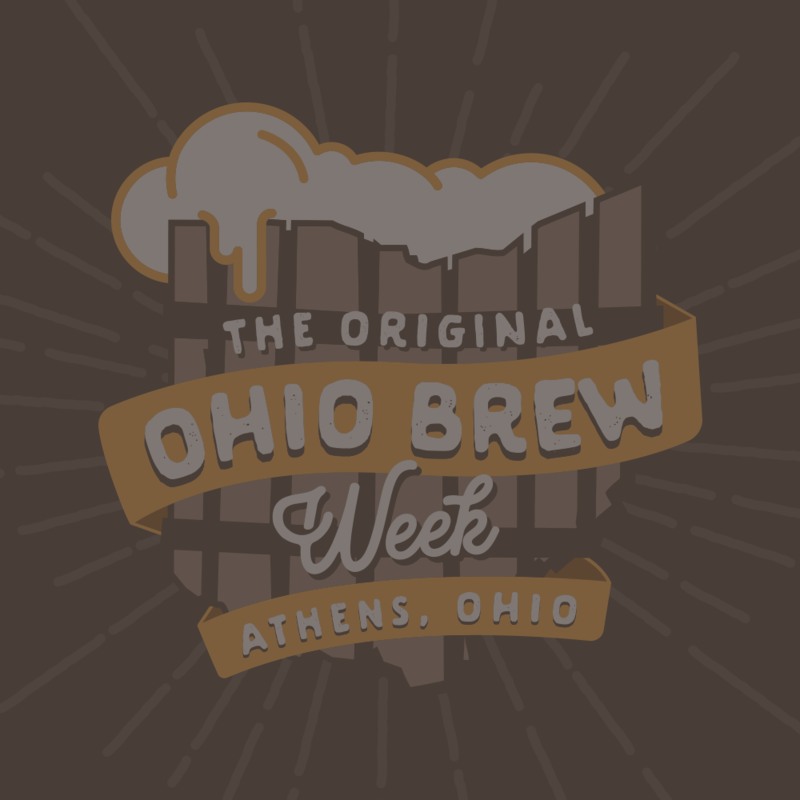 Ohio is Home is now the official merchandiser of Ohio Brew Week! 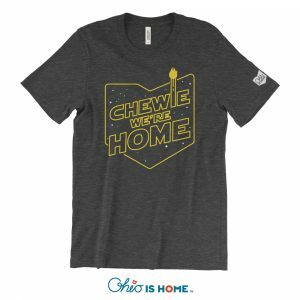 In addition to the official Brew Week merch we have restocked and added some great new items! Order online of check them out in our store! 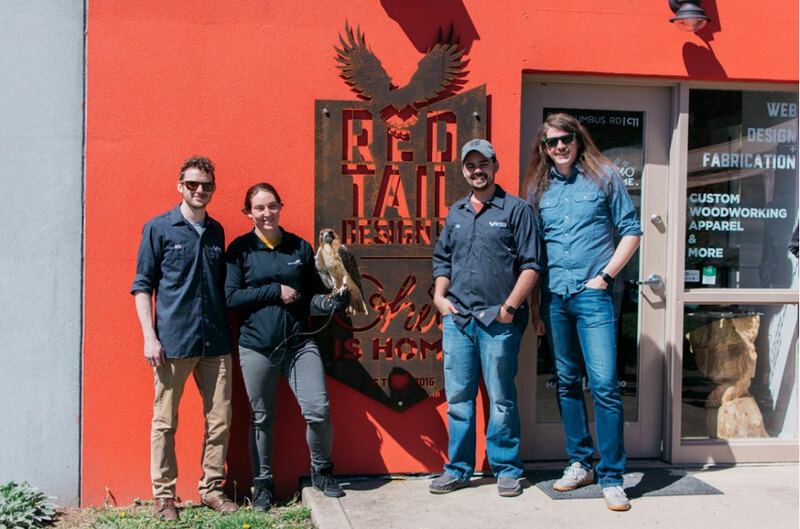 Grand Opening – Thank You! 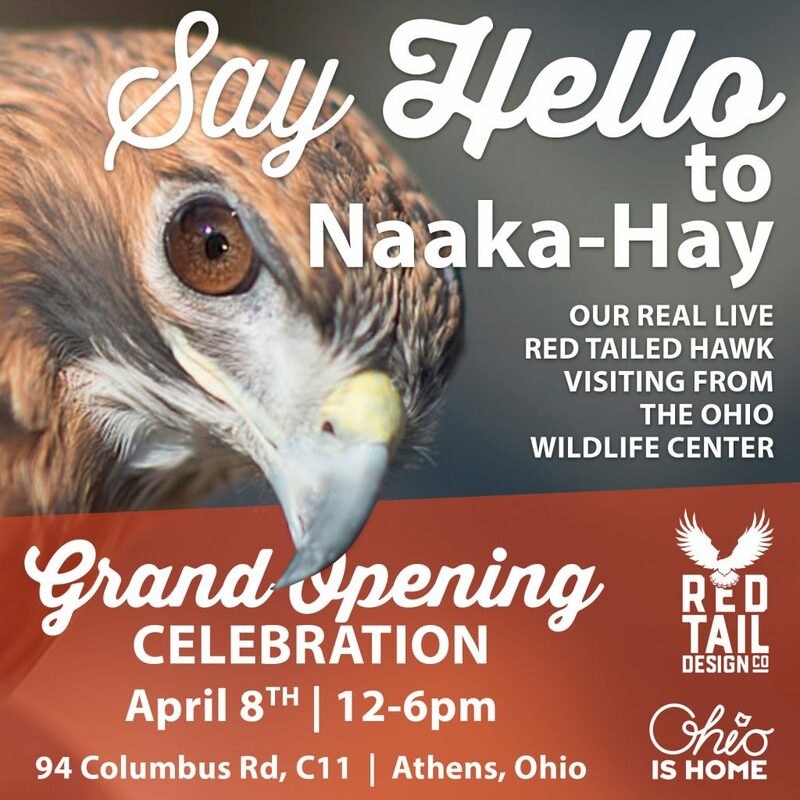 Our Grand Opening celebration will feature our unofficial mascot Naaka-Hay who is a red tailed hawk from the Ohio Wild Life Center in Columbus, Ohio! Make sure you come say hello! Happy Valentine’s Day! Save 20%! 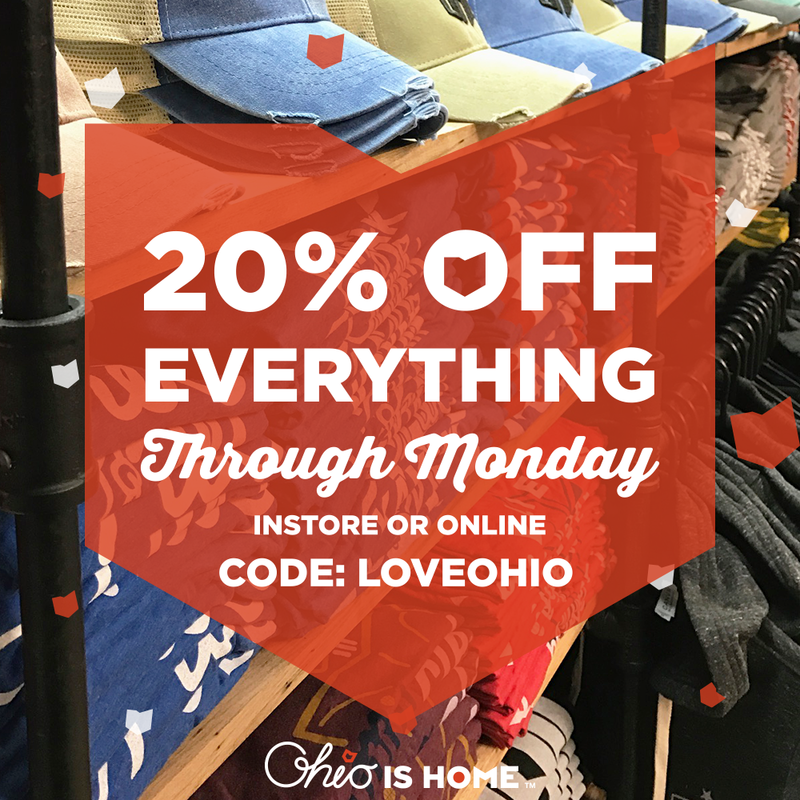 20% off your order with code: LOVE OHIO Now through Monday! 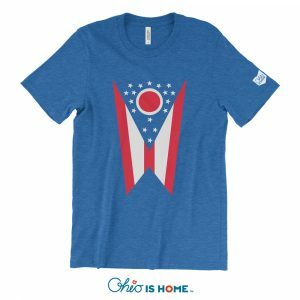 Get someone you love a little bit of Ohio is Home! 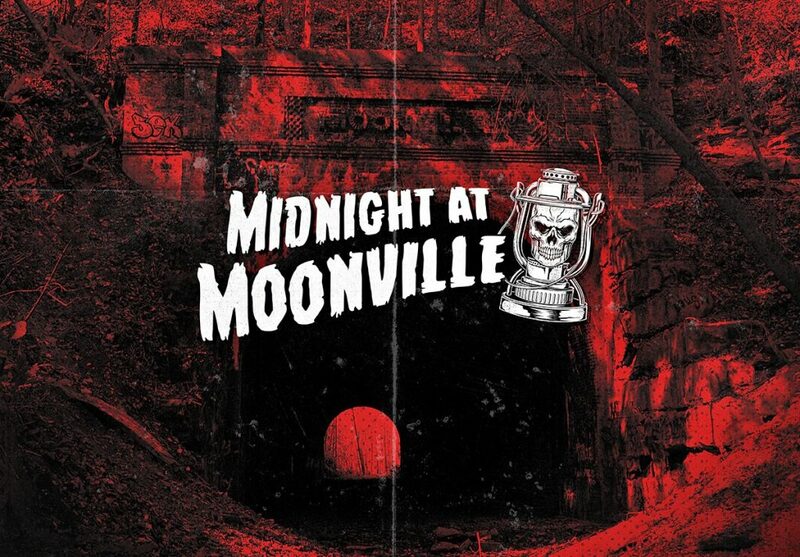 Come see us at Midnight at Moonville in Vinton County! 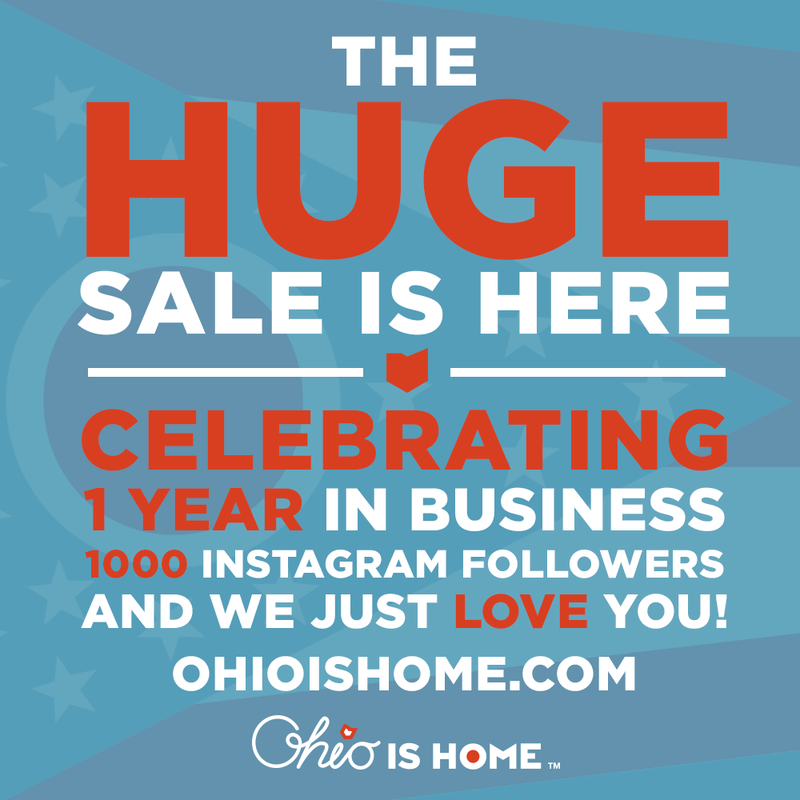 Our HUGE sale is here! 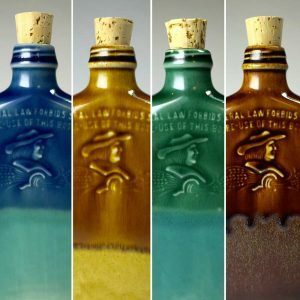 Did you see these products?